Jackola shared Cam Miller’s event. 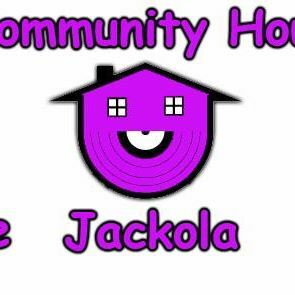 Community House is a monthly house event ran by a group of local House Dj’s focused on keeping house music going in Indianapolis. 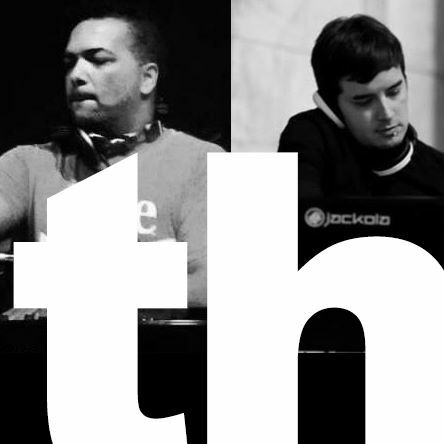 The event will be dedicated to house music and will be the first Friday of every month. The event is located in the Glow Room at Sky Bar. $5 Cover gets you into the house party and every bar in the building and even the new arcade located on the second floor at taps. 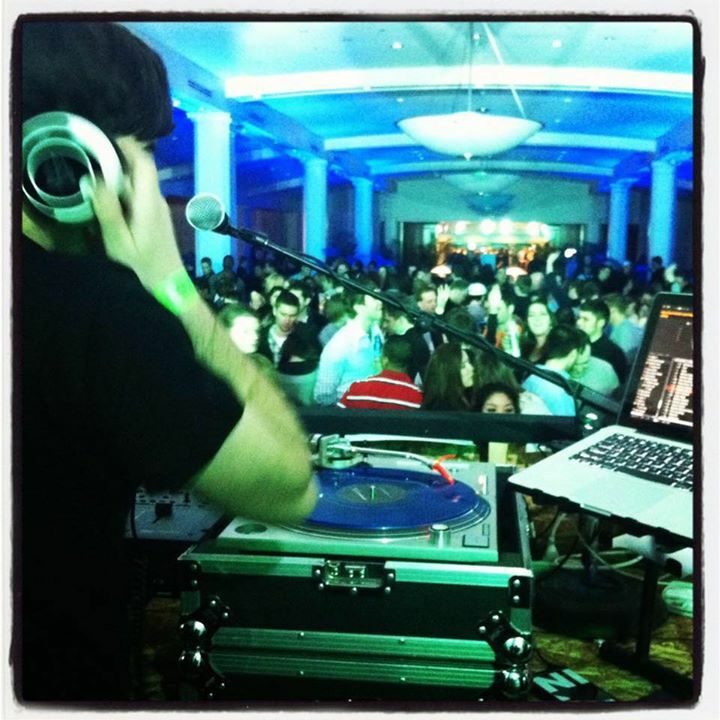 I don’t really post about it, but I play private events and weddings fairly regularly. 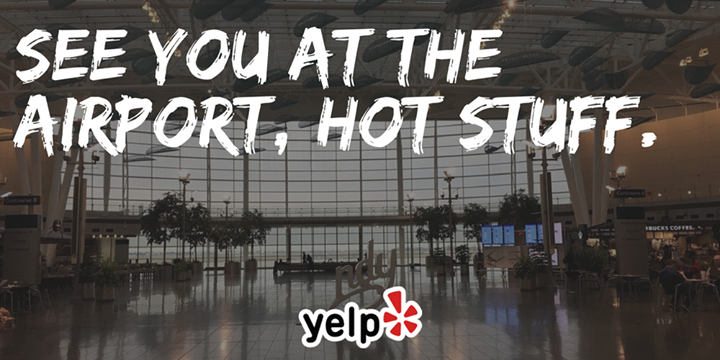 Oftentimes they’re super fun, like this event I’m DJing for Yelp Indy Elites next week at the Indianapolis International Airport! 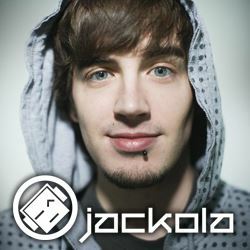 GET DOWN WITH JACKOLA, Saturday, April 8 at Metro Nightclub. No cover. No fuss. House music. Get there! 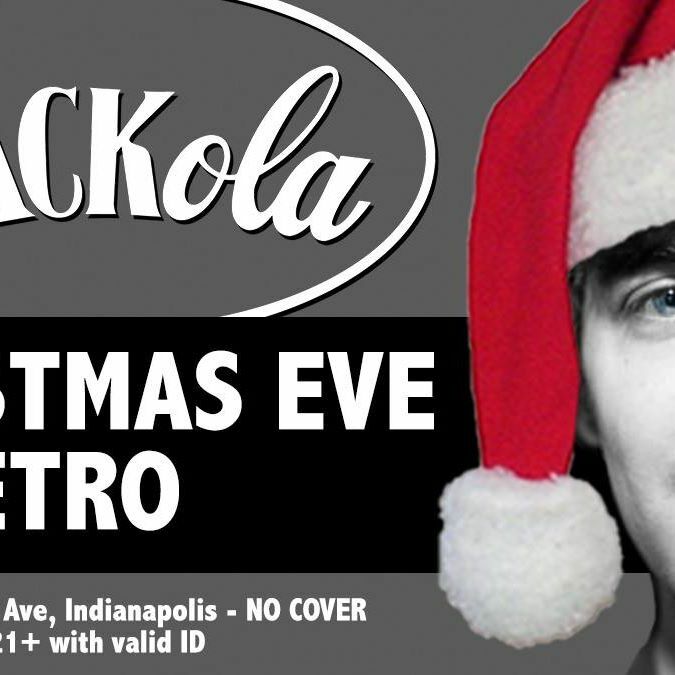 Jackola at Metro // T’was the Night Before Christmas! 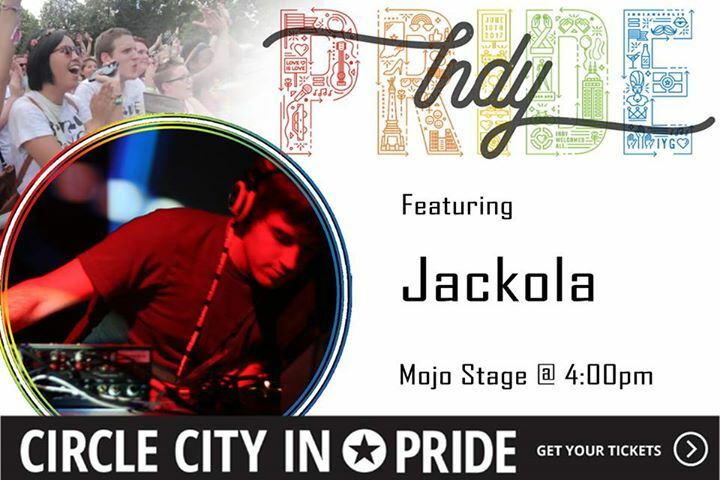 GET DOWN WITH JACKOLA this Saturday night, Christmas Eve! TEN YEARS AGO, OnTrack had its first ever K,THX! Party at the late Therapy Nightclub. Since that time, we’ve held the annual event at Forty Five Degrees, Talbott Street, The Vogue, Mediterra, and most recently, Metro Nightclub & Restaurant. 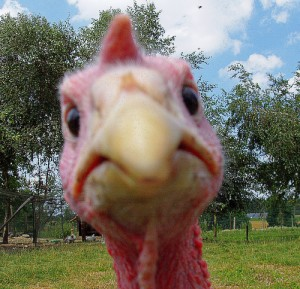 It’s a party for those who want to get away from the thanksgiving responsibilities. It’s a night to #GetDown and give each other #HighFives! Also, come expecting HOUSE MUSIC ALL NIGHT LONG!